In the latest rumour surrounding the next Nexus smartphone (or in this case, smartphones), Huawei and LG will apparently be manufacturing a Nexus device of their own, giving consumers the choice of two different Nexus smartphones. Turns out our previous post regarding a Chinese manufacturer building a Nexus smartphone has some truth to it. This bit of rumour came from two separate sources. 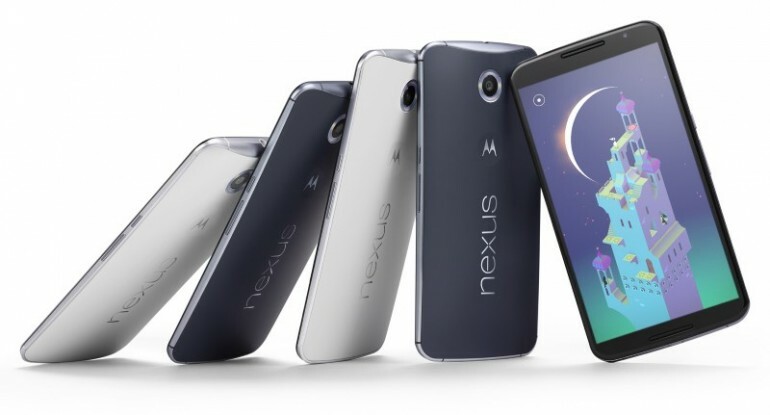 The first source, which came through Weibo, claims that there will be two Nexus smartphones for 2015. The first one will be built by a Chinese manufacturer, while the other one will be built by LG. 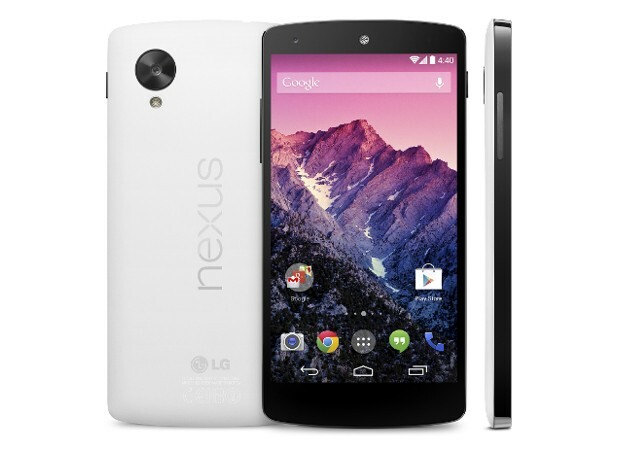 While the source did not mention the differences between these two Nexus smartphones, it’s possible that LG will be manufacturing a high-end model (like the Nexus 6) while Huawei – who is pretty well-known for producing affordable smartphones – will come up with a more affordable option, a la the Nexus 5. The second source came from Kevin Yang, the Director of China Research at iSuppli, one of the largest mobile analytics companies. He wrote on his Weibo account that Google has selected Huawei to make the next Nexus smartphone. Considering that this comes from a rather large market research firm, there is some credibility to this claim. Although Huawei might not have been the most obvious choice in the eyes of normal consumers, the company has released several noteworthy smartphones, such as the affordable Huawei Honor 6 and Honor 6 Plus. It will be interesting to see if its Nexus smartphone will be powered by the company’s Kirin processors. Like with any other rumours, do take this bit of news with a pinch of salt, although the prospect of two Nexus smartphones being sold at different price points sound like a really good idea.